Accidents that involve injuries can be traumatic. At Van Norman Law, we will help you every step of the way and do all that we can to help you move past this rough time in your life. We understand that your future may depend on the outcome of your case. Trust our legal team to defend your rights. Van Norman Law was founded with a mission to provide high-quality legal services at an affordable rate to anyone who is in need of legal representation here in Arizona. 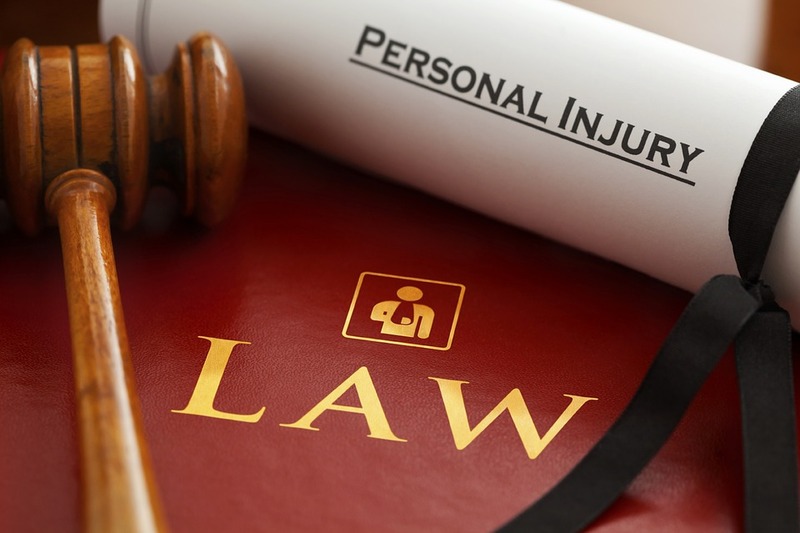 Looking for a personal injury attorney? Look no further than Van Norman Law. Whatever your situation, regardless of the circumstance of your case, you have a right to legal representation. Accident victims, victims of medical malpractice, and family members who have had a loved one pass away in an accident deserve to be compensated for the hardships they have endured. We will fight relentlessly to see that your legal rights are properly defended with any type of personal injury case.